FUEL DISCOUNT PROGRAM Apply now! Our fuel network provides highly competitive discounts to trucking companies nationwide. 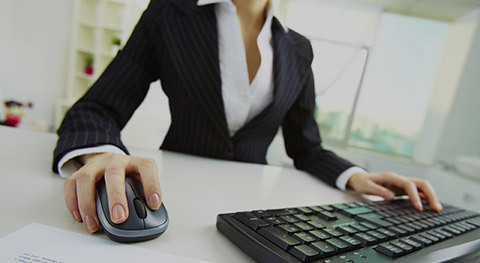 Access to multiple experts in the industry to bring quality support to your business. 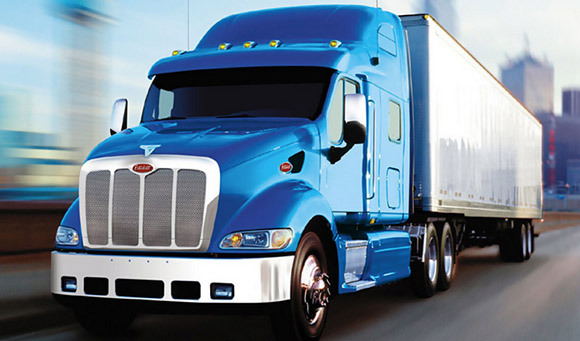 We are the solution for over the road fuel savings for trucking companies nationwide! 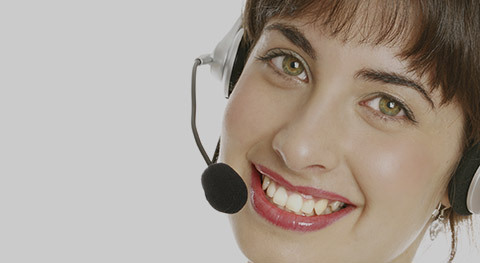 Our mission is to provide quality customer support and the tools necessary to generate success within the industry. We conduct our business at the highest standard of excellence by providing a highly competitive fuel savings program and access to our dependable partnerships. Our fuel discount program enables our customers to save at multiple fuel provider locations. 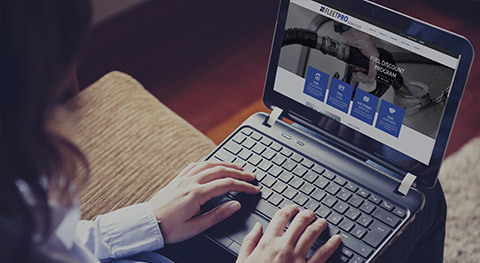 Using your existing qualified OTR fuel card, FleetPro Services can set you up quick. Just a short application and the savings start. ©2018 FleetPro Services LLC. All rights reserved.